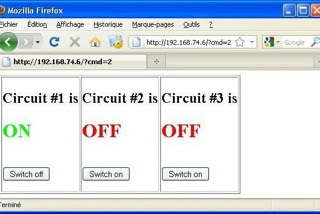 From Instructables: Arduino sprinkler system and web control. 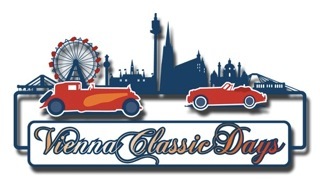 From 8/30 to 9/8 the annual Caravan Salon takes place in Duesseldorf, Germany. LibreBike is an independent project by anonymous urbanists that aims to add free and open transit options to urban populations. 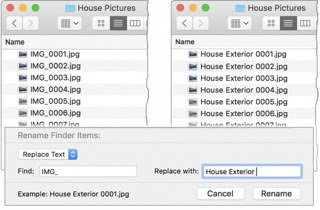 From TidBits.com: macOS hidden treasures, batch rename items in the Finder. 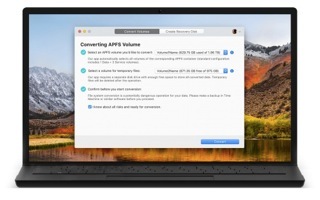 Free APFS to HFS+ converter by Paragon Software for macOS 10.12 or higher. 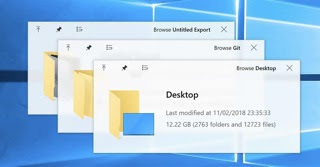 QuickLook for Windows 10 enables very quick previews of certain file types by pressing the Space key while highlighting it. 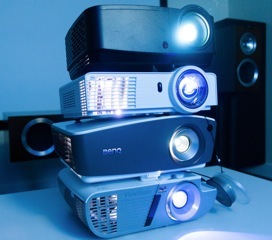 From Engadget.com: The best projectors. 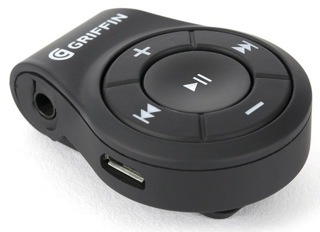 Griifin sells the ITrip Clip Bluetooth headphone adapter for less than 20$. The blink1 is a USB RGB LED notification light for less than 30$. 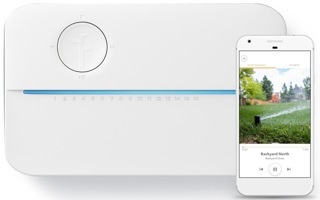 The Rachio3 smart sprinkler controller for 8 zones is available for less than 230$. 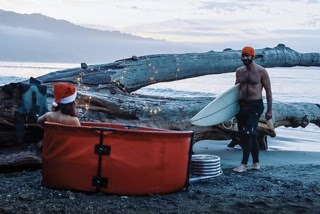 The Nomad collapsible hot tub and coil combo sells for 700$. 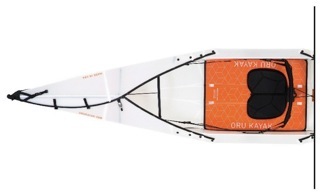 Orukayak sell folding kayaks starting at less than 1300$. 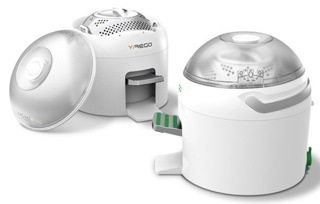 From Indiegogo.com: Drumi, the foot powered washing machine for less than 300$. 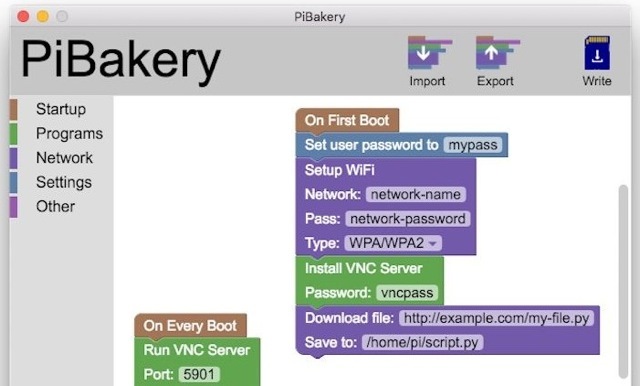 From LifeHacker.com: PiBakery dramatically simplifies setting up the Raspberry Pi. 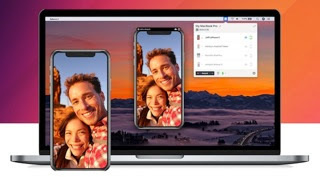 From AppleWorld.today: How to mirror multiple iOS devices to a Mac. 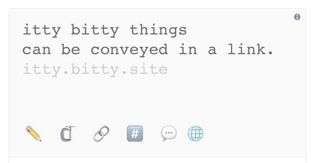 At dev.tube you find videos for software developers. 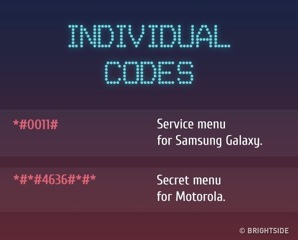 From BrightSide.me: 13 secret functions of your mobile phone you had no idea existed. 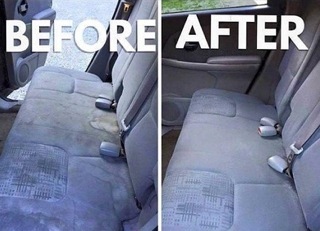 From KiwiReport.com: 47 really useful cleaning hacks for your car. From TinyHouseTalk.com: Woodworker builds the perfect tiny house boat. 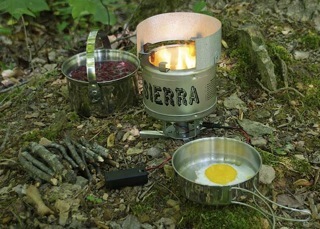 From CoolTools: the Sierra stove uses a fan, driven by one AA battery, for less than 60$. 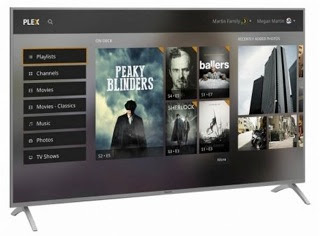 There is a Titanium version for less than 130$, too. 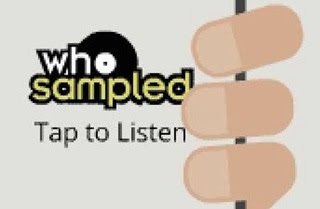 From Engadget.com: WhoSampled mobile app is Shazam for song samples. 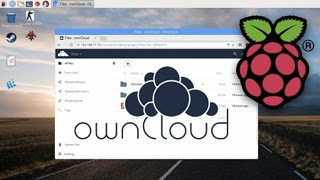 From Eltechs.com: Install OwnCloud on Raspberry Pi. 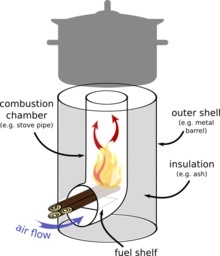 From RustyShelf.org: My next Mac Mini part 2, the Minining. Zero gravity champagneFrom LuxuryLaunches.com: A first of its kind zero gravity champagne especially created to raise a toast in outer space. 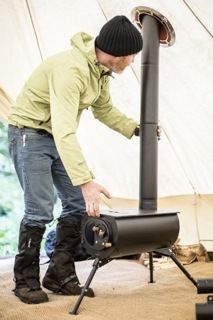 The Frontier Plus is a next generation portable wood burning stove for less than 350 pounds.